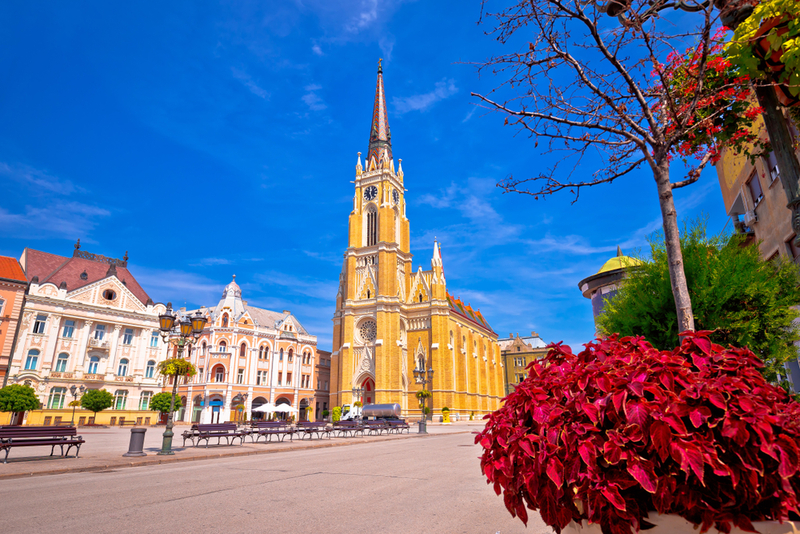 Once hidden behind the Iron Curtain, the fortresses, churches and tradition found along the Danube from Budapest to the Black Sea now shine in all their glory. 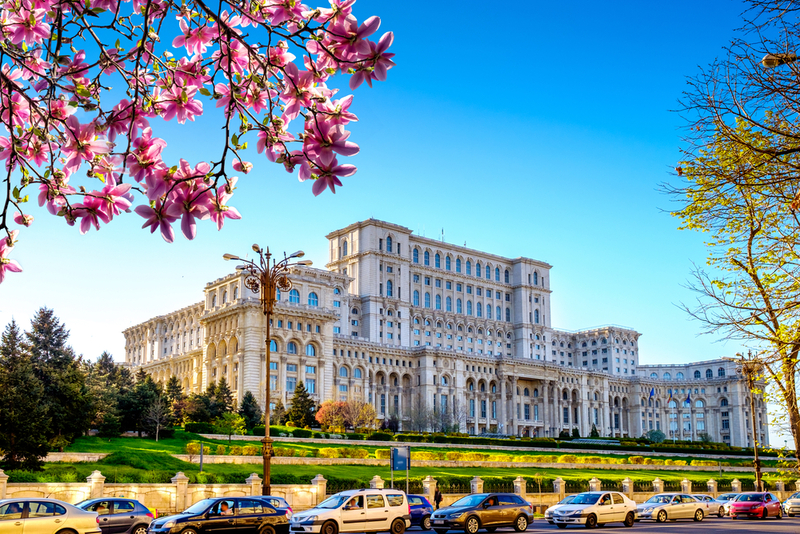 Enjoy the sights from the luxury of the 5-star MS Robert Burns on this 16 Day Budapest to Black Sea tour. 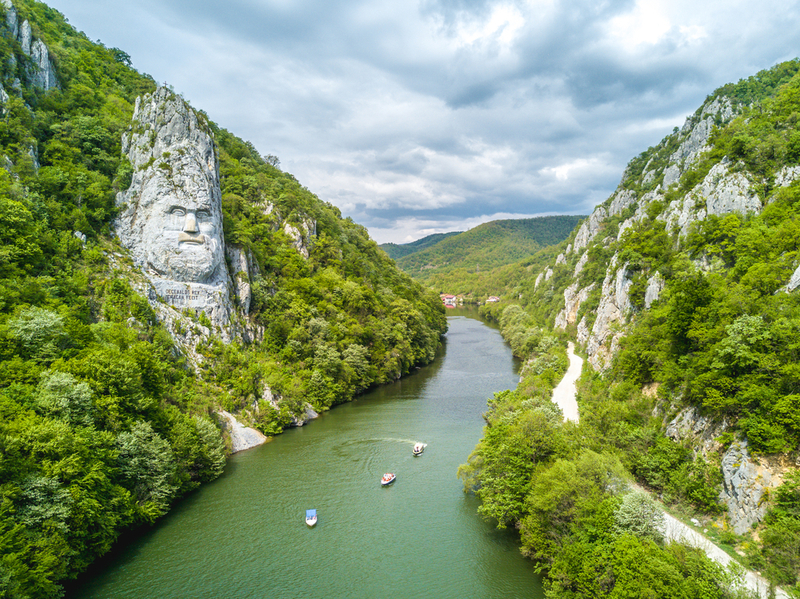 There is no better way to experience the spectacular scenery and quaint and quirky towns of Hungary, Croatia, Serbia, Romania and Bulgaria. Relax on board or venture out for day trips by coach to with knowledgeable local guides. Fancy observing a demonstration from the skilled horsemen of Puszta? Or visiting the largest, best-preserved Roman mosaic worldwide? 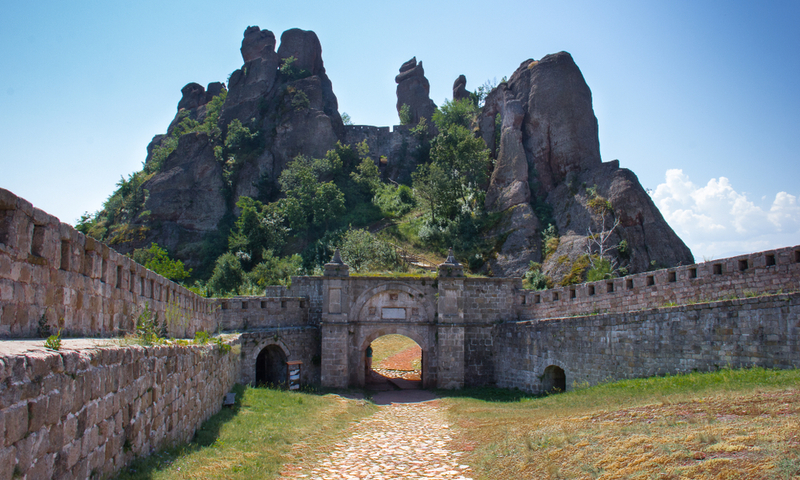 Or passing through the Djerdap gates of the Iron Gates Gorge wine in hand? Do all this and more on this excellent-value tour, in first-class style reminiscent of the ‘golden age’ of cruising. At MyDiscoveries we want to help you make ‘one day’, today. Whether you’re into cruising or glamping, or if you’d prefer to holiday at home or abroad, we’re driven to make your holiday dreams come true. 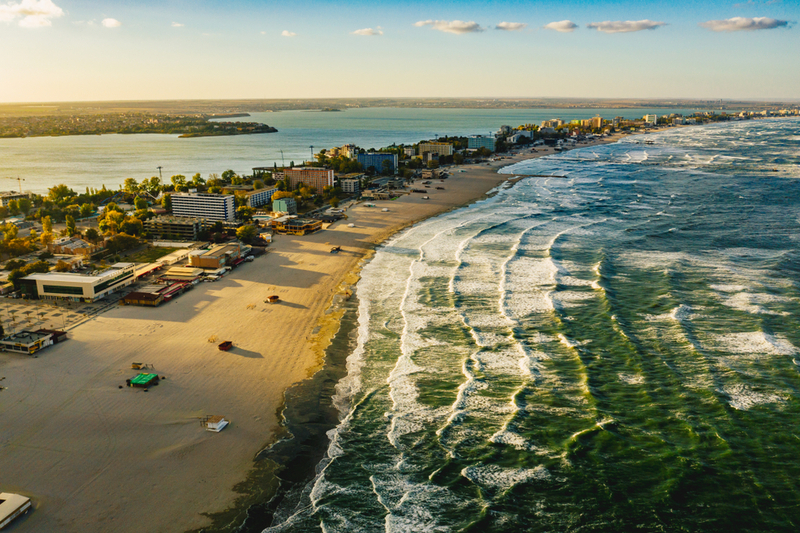 With over 20 years of travel experience, you can be sure we can create the right holiday for you. Can’t find what you’re looking for on our site? Call us on 1300 404 606 and one of our travel consultants can create an incredible package for you. A visa gives a non-citizen permission to enter and stay in a certain country. MyDiscoveries cannot issue visas for your trip. You will need to research Visa requirements and contact the nearest embassy or consulate. Australian Government’s travel advice service smartraveller.gov.au is a good place to start. Read more Visa information here. If you need to cancel your trip after travel has been confirmed, the travel operator may impose cancellation fees. In addition, MyDiscoveries will charge a $100 per person cancellation fee. We recommend taking out travel insurance as soon as you have booked your travel dates so you have protection against emergency cancellations that might be needed. Travel insurance not included, customers are advised to purchase appropriate cover. 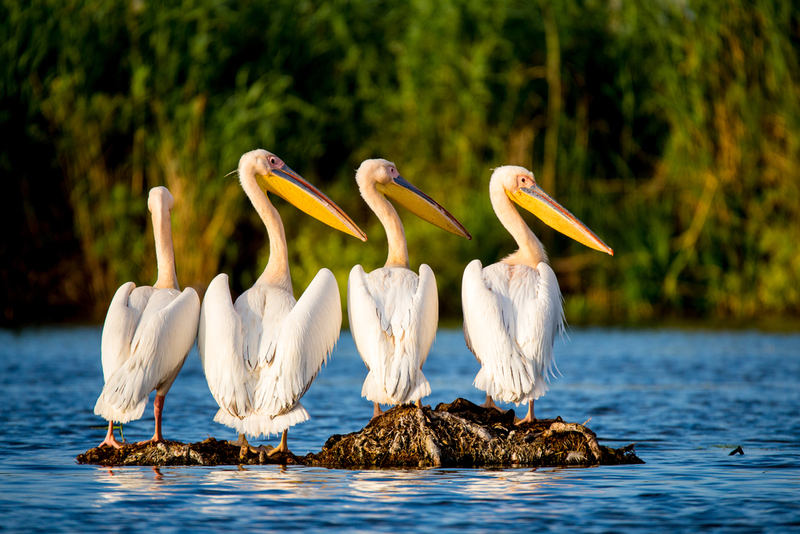 Once your MyDiscoveries Voucher has been purchased you will be contacted by the MyDiscoveries Reservations team who will work with the tour operator to get you booked onto your preferred travel dates. The MyDiscoveries team will send an email to you confirming all of your booking information. 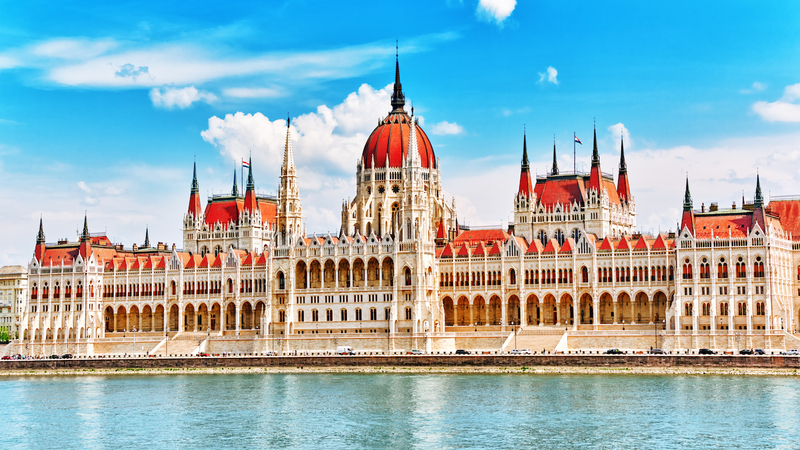 Arrive in Budapest, where your five-star floating hotel is moored. 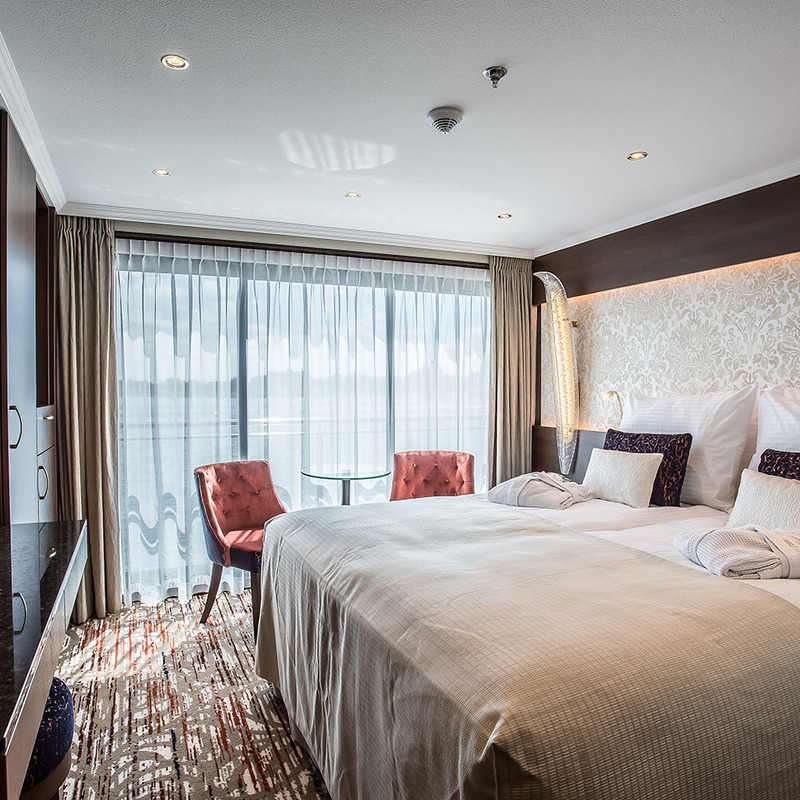 The friendly crew will welcome you on board and help you settle into your spacious, luxuriously appointed suite. 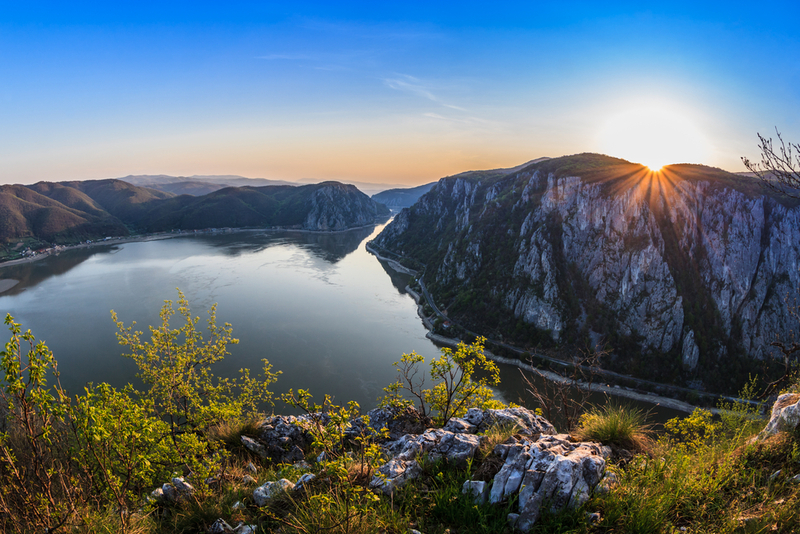 The ship remains here overnight, so watch dusk descend over Hungary’s capital as you enjoy your first dinner on board. 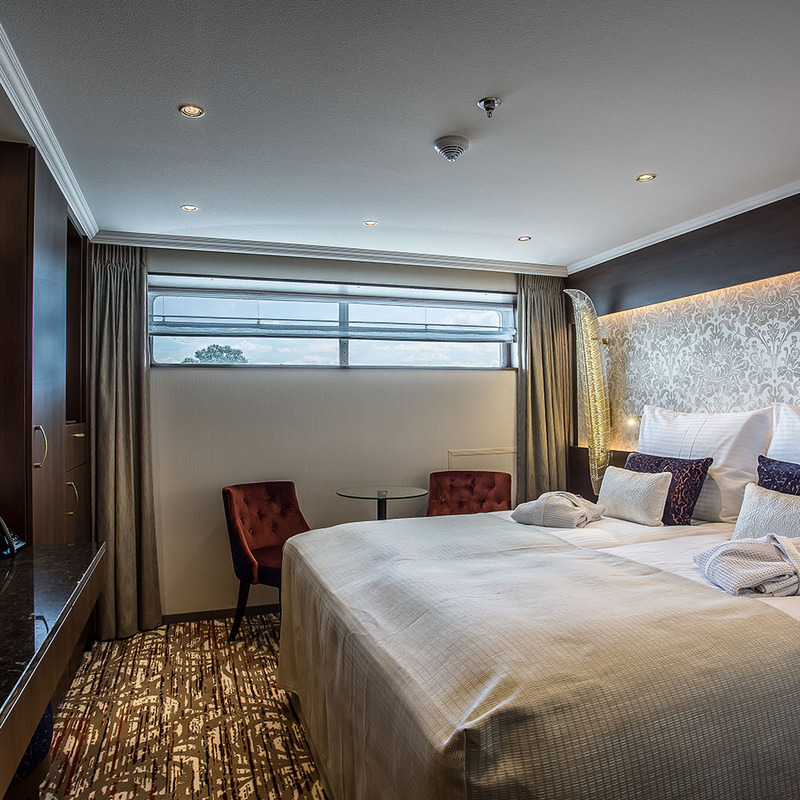 Suites on the Emerald (lower) Deck measure approximately 16 square metres (172 square feet) and have smaller fixed windows. Please refer to the ‘Includes’ section in The Deal for details of what’s included. If you are unclear, please don’t hesitate to contact us on 1300 404 606 for more information. Are there any health precautions or vaccinations that I need? We recommend you see your doctor at least six weeks prior to travel to get their advice and to allow time for any necessary vaccinations. Can I arrange my flights with MyDiscoveries? MyDiscoveries is a full-service travel agency and we can arrange flights to any destination. Call us on 1300 404 606 to get a personalised quote. How many people in a cabin? Can MyDiscoveries organise my travel insurance? What is the cancellation procedure? / Can I cancel or make changes to my booking? If for any reason you need to cancel your booking, contact the MyDiscoveries Reservations team on 1300 404 606. Once we have received your verbal request for cancellation we will ask you to confirm the request in writing (email or post is fine) so that we can accurately start processing the cancellation. Make sure you include your travel voucher number and traveller names when requesting and confirming the cancellation. Please be aware that the travel operator may impose cancellation fees. 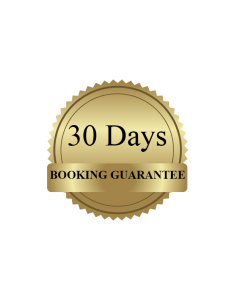 In addition, MyDiscoveries will charge a AUD $100 per person cancellation fee for cancellations outside our 30 Day Booking Guarantee period. This depends on the cruise line. 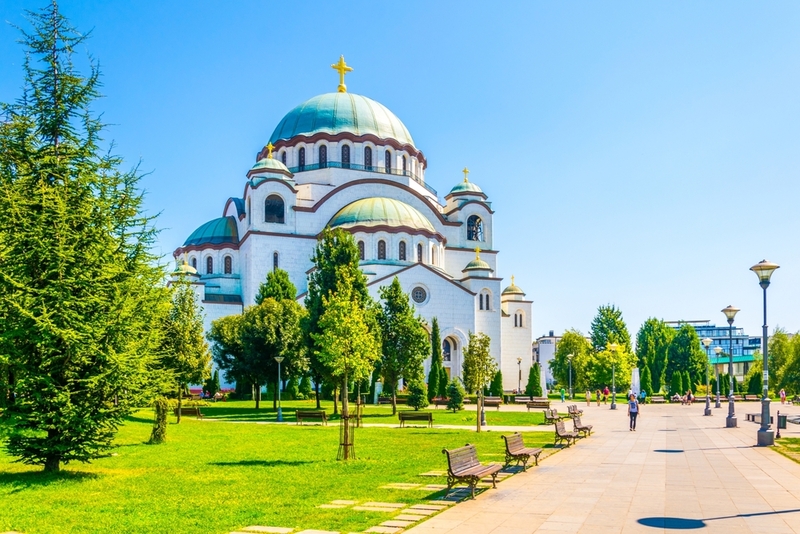 Bookings for shore excursions can only be made once your cruise has been paid in full and the cruise line has opened up the booking capability in their system (typically this is around 6 months before departure). Can I take alcohol on my cruise? This depends on the cruise line, however, the in most instances the answer is no. What will I pay for on board? This depends on the cruise line and the type of fare you have purchased. To find out the specifics for the cruise you are interested in please contact us on 1300 404 606. I haven’t received my MyDiscoveries voucher yet. What do I do? If you have not received your voucher contact MyDiscoveries on 1300 404 606 and we will resend your voucher by email or post. 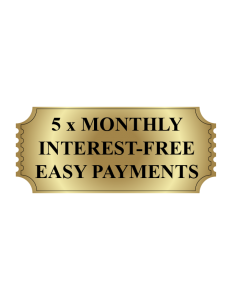 How do I take advantage of the 5 monthly payments plan? At time of booking online, you should be able to select our 5 monthly instalment plan as a payment option. If booking over the phone, please mention you wish to pay in 5 monthly payments and our team will ensure this is set up. This is a free of charge service that allows you to pay off your holiday in 5 equal payments. How does it work? Pay only 1/5th of the total of your Holiday at time of booking. Your remaining 4 payments will be taken automatically from the same credit card on the same day of the next 4 months. Easy! Where can I find the full terms and conditions for MyDiscoveries? What type of clothes should I bring? Dress during the day is casual including shorts (if the season is warm), trousers or jeans and comfortable shoes for walking tours. There are no “formal nights” and recommended evening dress is “elegant casual” such as a dress, skirt or slacks with a sweater or blouse for ladies; for gentlemen, trousers and a collared shirt. Ties and jackets are optional. We suggest you pack comfortable walking shoes, dressier shoes, a collapsible umbrella/lightweight rain gear; items you can layer like lightweight jackets/sweaters; sunglasses, a sun hat/visor, sunscreen; and toiletries including a travel-sized hand sanitizer. Depending on the season and destination, you may also want to add a warm coat, gloves and water-resistant footwear. When will I receive my documentation? This depends on when you are travelling and when you booked your cruise. If you haven’t received your documentation 30 days before departure please contact us on 1300 404 606 and we can investigate further for you. 5 Months Pay in 5 equal monthly instalments. How many of these famous landmarks have you ticked off?